Free BACKUP CAMERA Included with Every Purchase (exclusions apply), Navigation System, AWD, CD player, Multi-Stage Heated Front Seats, Power convertible roof. Convertible + powerful 6 cylinder + AWD = your next Porsche 911 Carrera 4S! Super clean and rare 911 Carrera for a wonderful price! 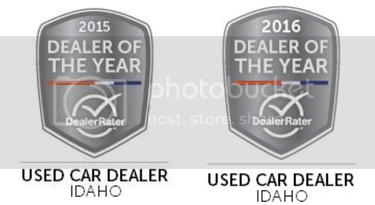 Image Auto Sales | Boise Used Car Dealer has been visited 12,795,666 total times.